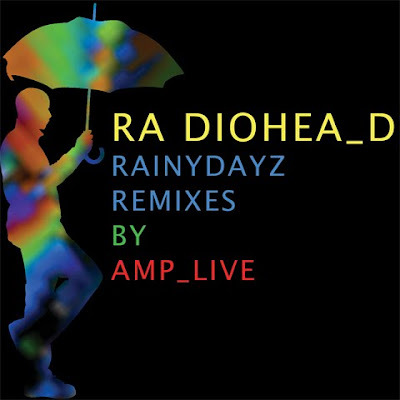 A little while ago AmpLive, the producer half of MC/DJ duo Zion I made a remix album of Radiohead's seventh album In Rainbows. Unfortunately he neglected to let any of Radiohead's people know about it and they put an end to it when they found out. Eventually the people involved reached an agreement and AmpLive was allowed to release it for free. Featured MC's on the eight track release include Del, Zumbi of Zion I, Chali2na and Too $hort. Props to my big bro for showing me Video Tapez ft. Del the Funky Homosapien which led me to do some research to find out where the song was from. you can download the whole thing here.